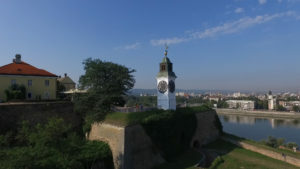 During your stay, you will have a tour of Novi Sad and Petrovaradin fortress. 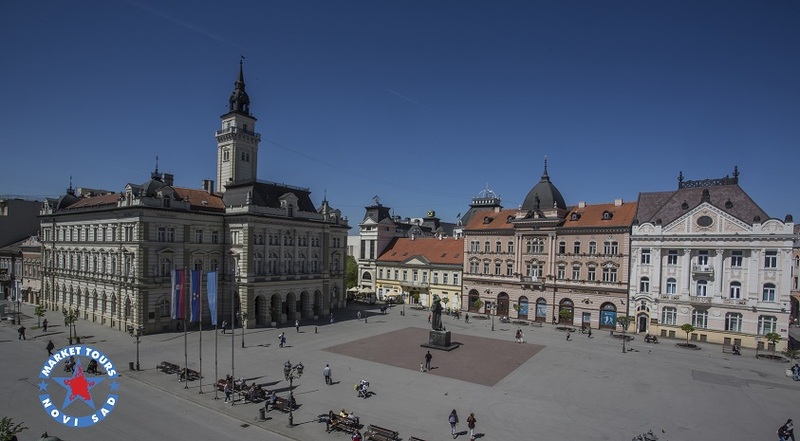 Novi Sad is a young and proud city, which is situated in northern Serbia. It is named 2021 European Capital of culture. 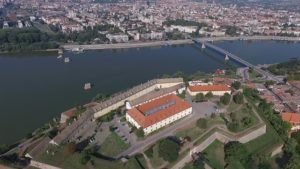 Petrovaradin Fortress (1699-1780) also known as “Gibraltar on the Danube river” is one of the most typical fortification structures in Europe, the master-piece of the French architect Vauban. 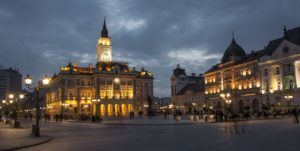 You will have a nice walk through the city center with Main Square, city hall, The Name of Mary Church, Danube’s park, Serbian National Theater, Synagogue, museums and galleries. Then tour of Petrovaradin fortress with it’s down town. 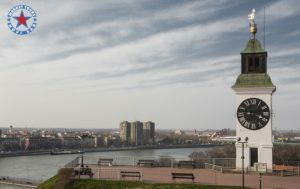 sightseeing of Novi Sad with licensed tour guide (4 hours). Hotel Leopold I is situated on the right bank of the river Danube, in the very heart of Petrovaradin Fortress. Hotel Leopold I offers luxurious accommodation in a Baroque-style building with views on the Danube and Novi Sad. Every room at Hotel Leopold I has been magnificently decorated and appointed with seating areas, air conditioning and panoramic views. All rooms provide free wired internet access. Most popular facilities in hotel are: free parking, spa and wellness center, free Wi-Fi, pets allowed, fitness center, bar. sightseeing of Novi Sad and Petrovaradin fortress with licensed tour guide (4 hours).